Like the opera, the story is set in Nagasaki in the early 1900s. 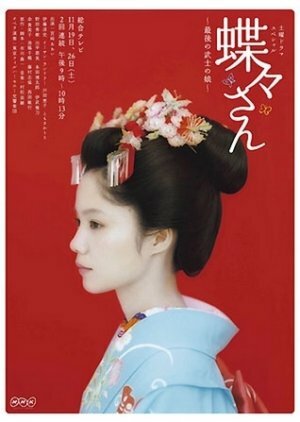 It portrays the ups and downs of a young woman known as Butterfly (Miyazak), who lost her parents at a young age and has become an apprentice geisha. She later meets a naval officer and gets married, though the officer intends for the marriage to last only while he is stationed in Nagasaki. Story: I've always liked Long's "Madame Butterfly" story. This version seems to be based on the Opera rather than the short story. Even then, it has a few differences, but it doesn't take away from it. I thought the story was well played out. And although, it was not a terribly exciting drama, I thought it had a good pace and the time jumps were very easy to keep up with. Also, I loved the way they showed different traditional aspects of Japanese life during that time setting and the way they managed to allude to some of the ones which were not shown. Music: The music was great, it never felt like it didn't belong in the scene. Acting: Miyazaki Aoi did a good job playing Chou-Chou, I think most of the Japanese cast was pretty good too, but the ones playing the American roles were a little stiff, although their English speaking was very good. 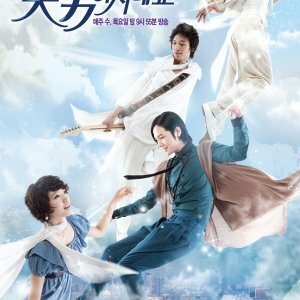 Overall, I thought it was a good drama and I would watch it again sometime in the future since it's only two episodes long and I didn't find it boring. That was so beautiful and sad story... I debated whether to see it because I'm not a fan of opera ( not at all ) but it didn't play a big part here. 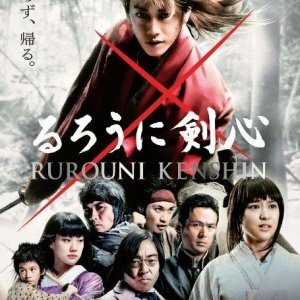 I really loved the acting of Miyazaki Aoi and the other japanese characters, I also like the culture of Japan and period Japanese films/ dramas so I glad I saw it.